Two days ago, the US House voted to destroy the rights of American web users, essentially putting their privacy up for sale. 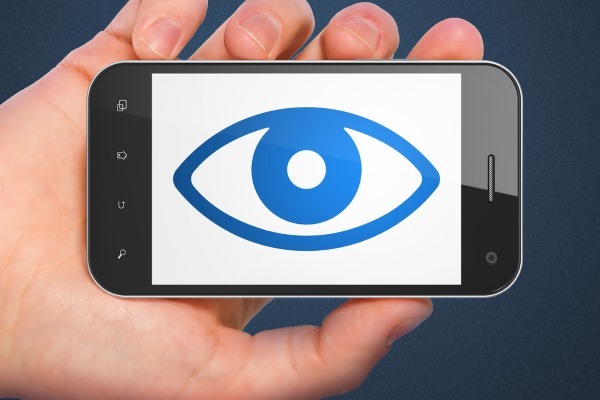 Now, as reported by the Electronic Frontier Foundation, Verizon has announced plans to install software on Android devices that will track which apps customers download and use. This data will be shared with other Verizon companies, including AOL, and used to push targeted ads on you across the internet. If that doesn’t sound all that bad, the EFF points out the ads could be based on things such as "which bank you use and whether you’ve downloaded a fertility app." Collect information about your device and your use of the AppFlash services. This information includes your mobile number, device identifiers, device type and operating system, and information about the AppFlash features and services you use and your interactions with them. We also access information about the list of apps you have on your device. AppFlash also collects information about your device’s precise location from your device operating system as well as contact information you store on your device. AppFlash information may be shared within the Verizon family of companies, including companies like AOL who may use it to help provide more relevant advertising within the AppFlash experiences and in other places, including non-Verizon sites, services and devices. Verizon plans to start rolling out the AppFlash app to Android devices in the coming weeks. The EFF is calling on Verizon to "immediately abandon its plans to monitor its customers’ behaviors, and do what it’s paid to do: deliver quality Internet service without spying on users." Whether the communications giant will listen and scrap the idea remains to be seen, but for now it seems very unlikely. If you're a Verizon customer with an Android phone, you might want to think carefully about what apps you download in the future if you don't want to see ads relating to them popping up everywhere you go on the web.